With the EL Series, we bring a new range of high-quality plug & play lighting to the market that achieves an innovative advancement in flexible design. The series includes LED bar and ring lights (with a built-in smart driver that delivers autostrobe in both a safe continuous mode and a smart overdrive mode), as well as backlights, flat lights with a camera hole, and more. 5MX Series uses JIIA (Japan Industrial Imaging Association) lens standards and satisfy S-Rank (Best Performance Class) criteria as high-performance lenses for 2/3 5 Megapixel camera. 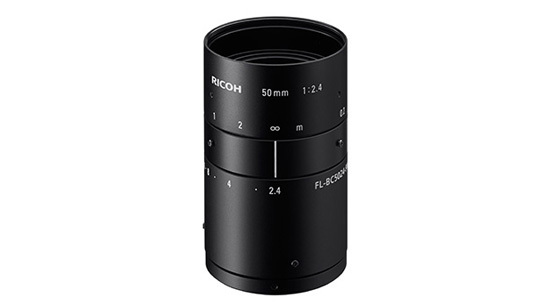 As entire field 5 Megapixel camera lenses, they capture high resolution, distortion images not just from the center to the periphery but over the entire measurement field. Dome lights are ideal for providing even illumination of curved, specular or rough surfaces. 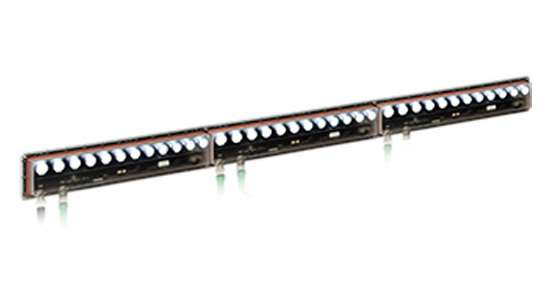 Coaxial lights provide diffused on-axis illumination. Using the coaxial light with a dome light allows for complete, uniform, and diffused lighting by filling the void created by the dome's camera viewing hole. The CODL (Co-Axial Dome Light) conveniently packages these units together to make integration of the DAL with the Dome light simple and easy. Anti Shock & Vibration Technology with locking knobs for iris and focus, 3 positions each, optionally headless screws available. 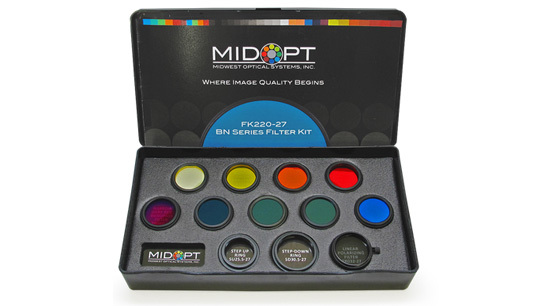 Optical filters are specifically designed to be less susceptible to effects from angular shifting seen when optical filters are placed in front of short focal length (< 12mm) camera lenses. 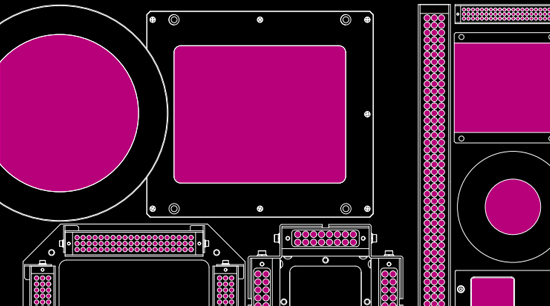 This feature is becoming increasingly important as today’s trend in machine vision imaging progresses toward more compact inspection layouts, which utilize less space and force the camera and lens closer to the subject. 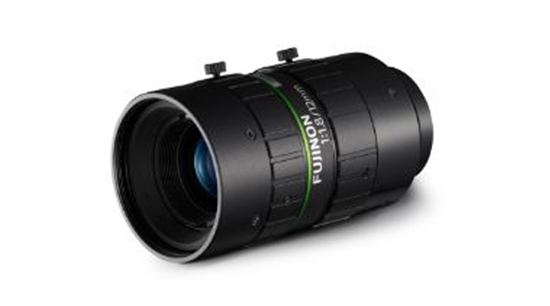 As a result, short focal length lenses are now more widely used than ever before. 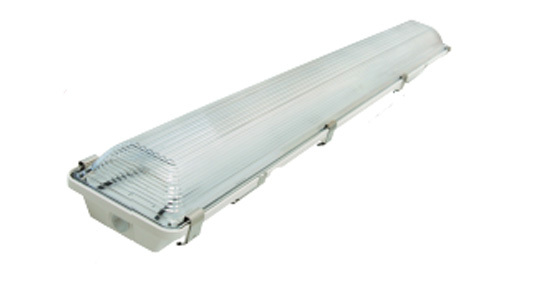 Provides high output to easily replace 350 W metal halide or xenon flash light sources. Continuous lighting and strobe lighting can be selected. High-speed response 1 μs or faster. Compact Design, Vis/NIR AR Coating, Vibration Resistance, Resolving power 130lp/mm, Resolution 5.0μm/pixel, Format size 2/3" compatible, Large diameter and optimum design for sensor resolution. 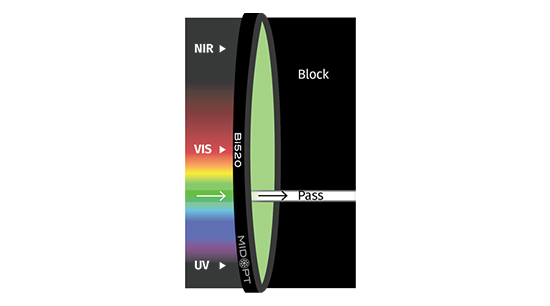 Here’s what to look for when choosing a filter for your machine vision system: Wavelength Control, Passband Performance, High Transmission, Repeatability and Mounting Solutions. The Flex Drive controller offers constant ON operation and Over-Drive Strobe (high pulse operation) into a standalone, in-line, programmable easy to use device. 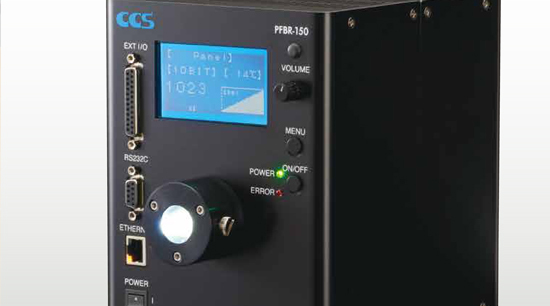 The Quantum Drive controller allows the user to run their lights in constant ON operation with 0-10V intensity control or pulse/strobe mode with programmable presets for Pulsewidth Durations. It outputs 12V PWM from 0-100% at 100kHz to drive LED loads with series limiting resistors. The maximum output is 20W per channel and 30W combined for two channels. 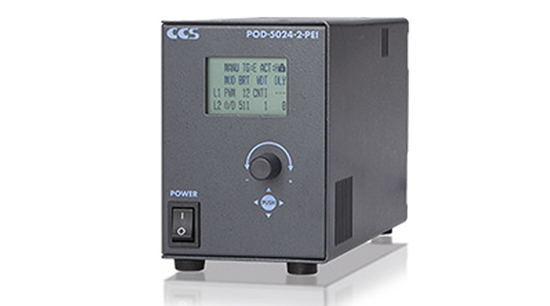 Power is limited by the 24V power supply. 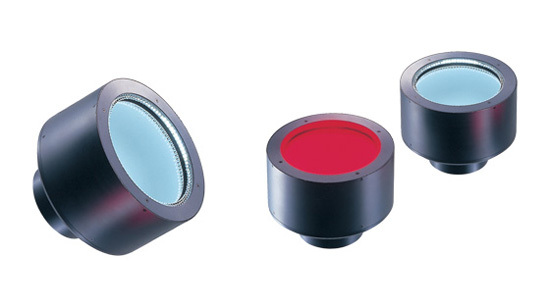 SWIR Filters enhance the image quality of InGaAs camera technology for a variety of machine vision applications. SWIR Filters are useful for applications imaging from 900-2300nm. 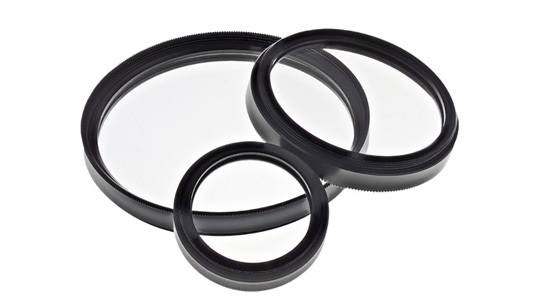 Did you know Unmounted filters can be ordered in custom shape & sizes? NEW BARCODE / OCR LIGHTS BCL Series Higher intensity and/or larger coverage area. High intensity illuminator that mounts & interfaces directly to all popular readers. FPQ3 Series Higly diffused low angle square lights. The new FPQ3 Series is perfectly suited for the detection of engraved characters or the detection of the outline of your square work piece. 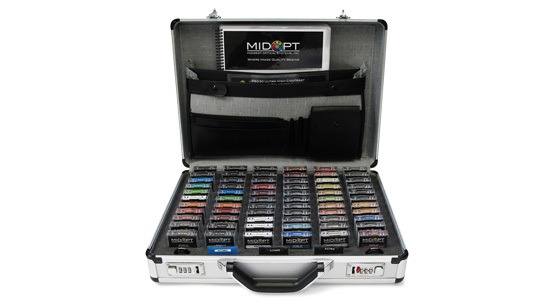 MidOpt M12 Lens Mounts Mounting solutions for board lenses. Aluminum slip mount or cementing. To achieve a leaner system design, lighter weight and smaller footprint. Dual Bandpass Filters are becoming increasingly popular in drone crop inspection, allowing for single sensor imaging and reduced operation payload. Crop inspection, traditionally achieved by satellite imagery, can now be obtained utilizing Dual Bandpass Filters and personal aerial imaging devices. 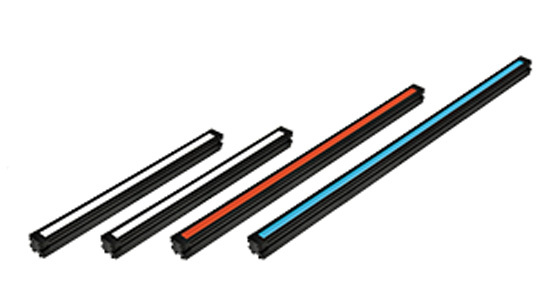 Both Exolight1- & Exolight2-series are now available in 20 different sizes, from 2"-119" Length! The MPY Series supports 1.1" sensor format at 12 Megapixel resolution in a C-mount lens. 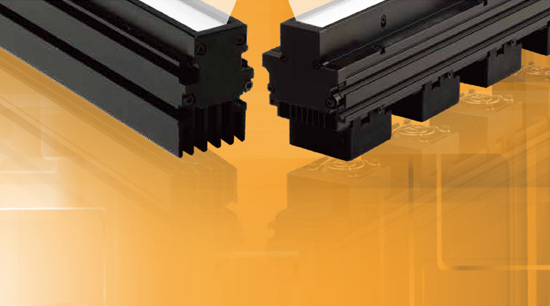 The MPY Series combines high performance optics with a variety of common focal lengths for maximum application flexibility. TB475/550/850 Triple Bandpass Blue+Green+850nm NIR Filter, when mounted in converted consumer cameras used in aerial surveying applications. Overdrive is used to emit brighter light by applying a high voltage to an LED Light Unit only for flashes shorter than 1 ms. This voltage exceeds the voltage for continuous lighting. For 2/3" ~ 1/3" cameras. Applicable on 1/1.2" as well. With locking knobs for iris and focus, 3 positions each, optionally headless screws available. Bi520 Green Interference Bandpass filters typically are used in applications employing 520nm green laser diodes or green 520nm/525nm LED light sources. Abundant lineup, total of 56 models Available for various applications. Streak Inspection Best for Finding Moving-direction Scratches. Achieves the highest level in the industry with 2 million lx. 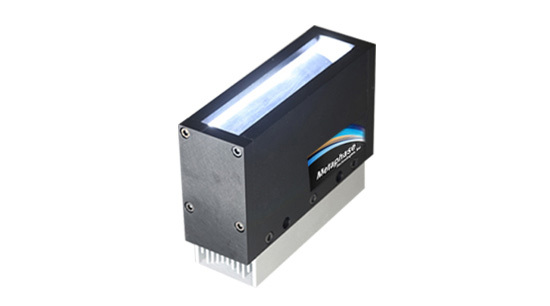 Provides light brighter than a 250-W metal halide light source.